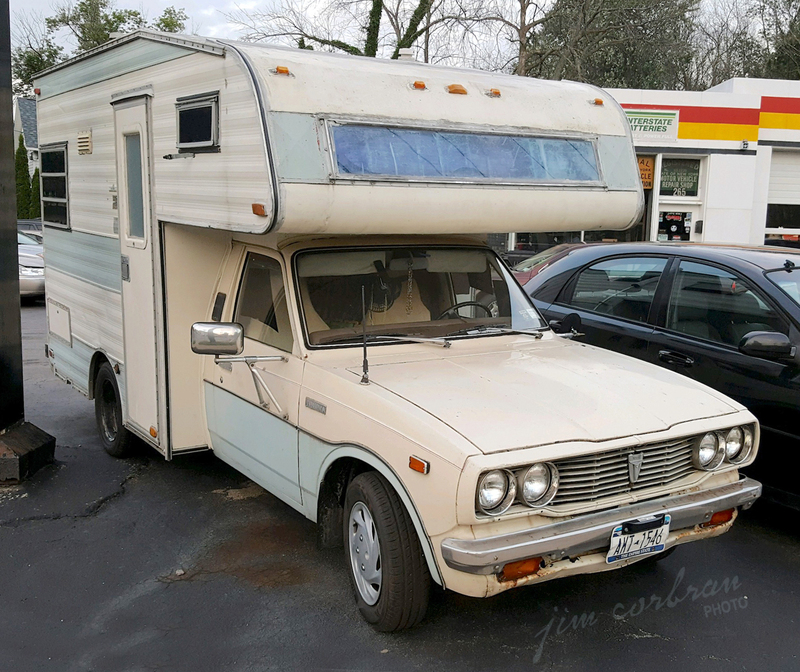 This 1978 Toyota Keystone Camper conversion, seen recently in Tonawanda, certainly looks like an inexpensive way to see the country. 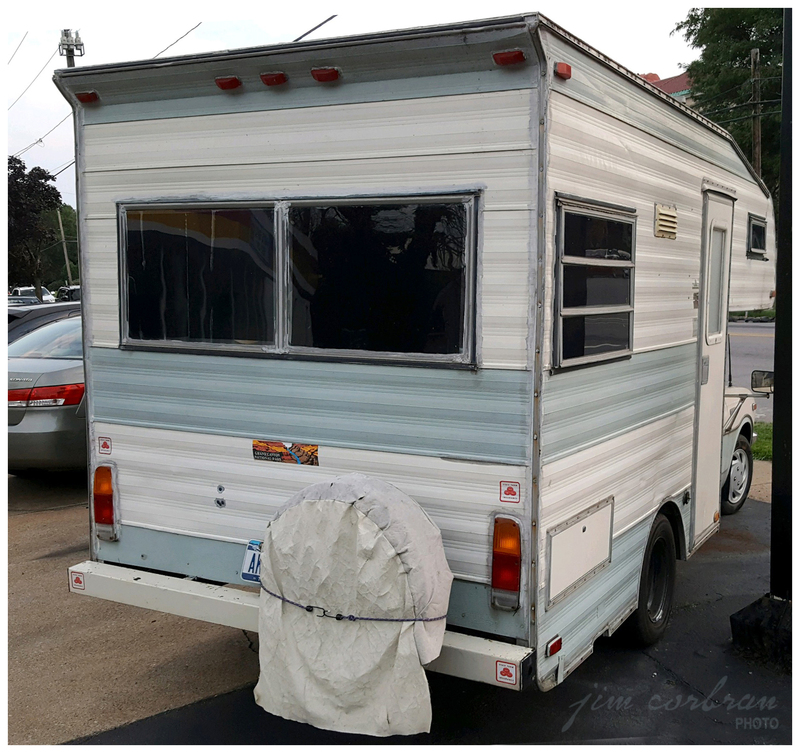 A similar vehicle sold a few years ago in Missouri on an RV auction site for a mere $2,200. It slept four and had the usual amenities (stove, fridge, bathroom, etc…) and with the Toyota four-cylinder engine and four-speed manual transmission I’d imagine the gas mileage isn’t too bad — at least, not too bad for a vehicle with the aerodynamics of a brick, Lol… Sure beats a tent!